hand in hand with our asbestos removal work in order to gain access to the asbestos. 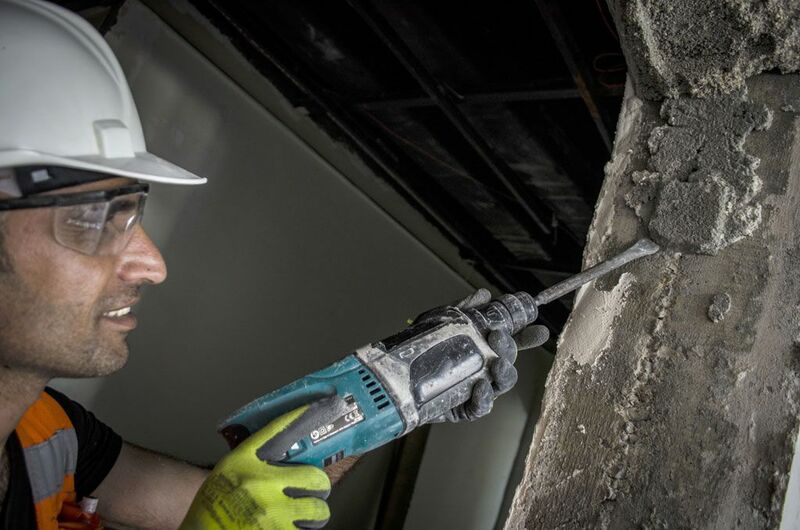 Inner City Environmental are demolition contractors London construction companies can rely on, delivering a professional soft strip demolition service nationwide for clients who demand nothing less than excellence, a sensitive approach to demolition and value for money. Safe and correct asbestos removal requires a specialist skill-set and the right equipment. 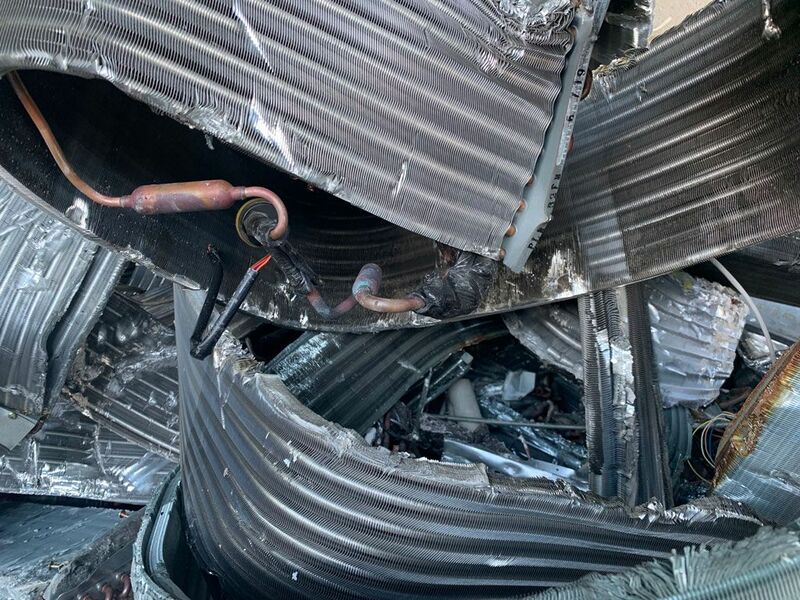 Our soft strip demolition services are conducted by highly trained and experienced operatives who understand and have knowledge of the asbestos service, under controlled conditions and in accordance with current health and safety legislation. 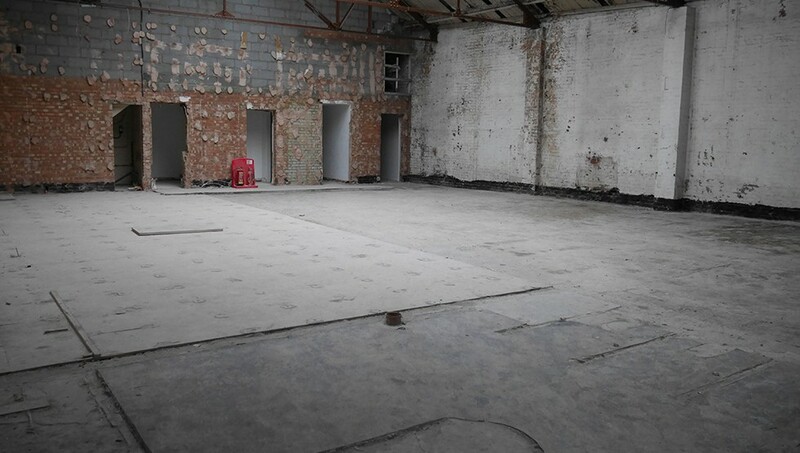 Our asbestos removal soft strip demolition services take into account any hazards that may be concealed within a premise and deals with them appropriately. Our approach to soft strip dismantling is committed and competitive. 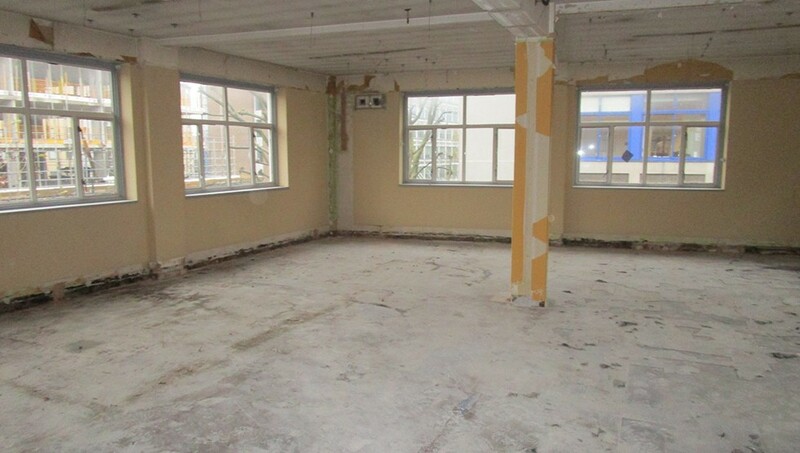 Tailored to meet specific client requirements, our asbestos removal soft strip service can involve the removal of all fixtures and fittings, column walls and temporary structures. 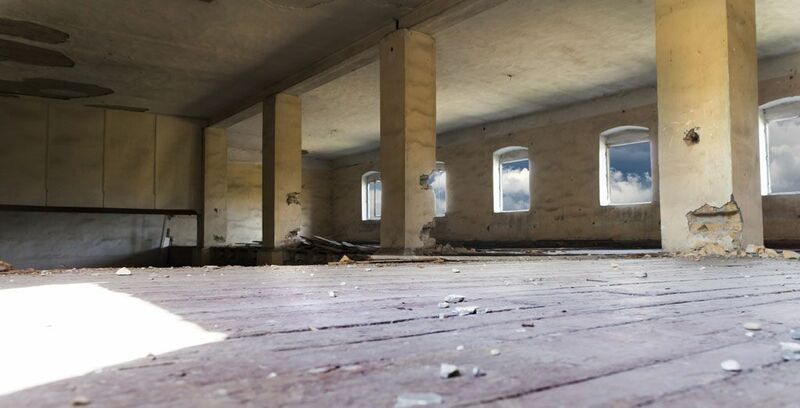 We pride ourselves on being one of the top demolition companies UK constructors can count on, offering an asbestos removal soft strip demolition service in the UK that enables a building to remain operational throughout the demolition process, whilst protecting the safety of all parties using the building and minimising disruption. In our capable hands, you will not contravene any of the complex regulations or face potential contamination problems. 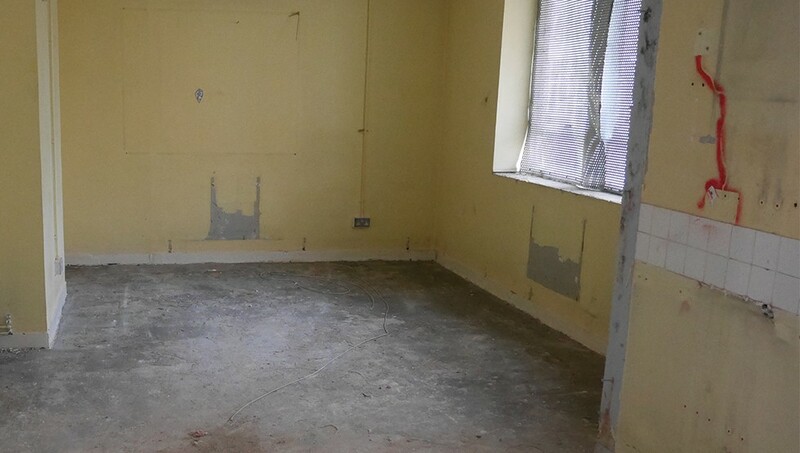 Any usable items will be retained within our asbestos removal soft strip service. 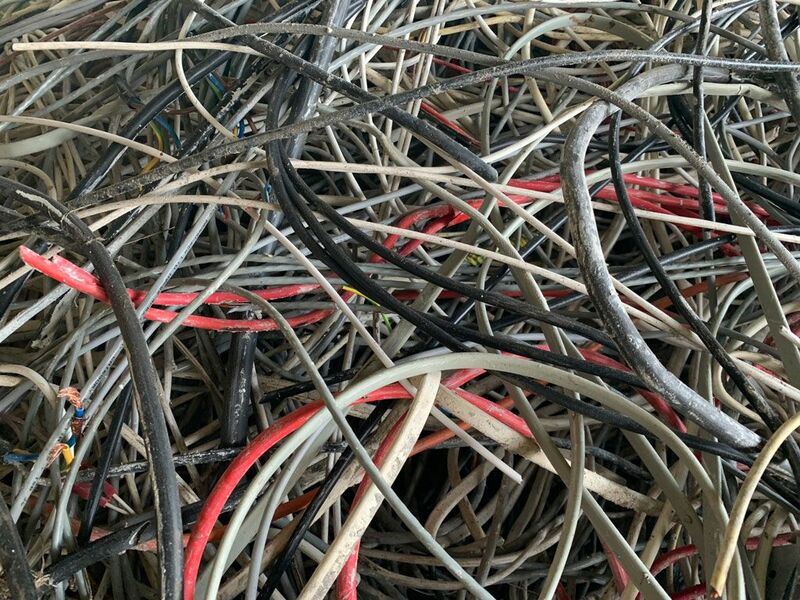 Moreover, all asbestos or suspected asbestos-containing waste will be safely and appropriately disposed of in the appropriate Environmental Agency designated sites and within defined guidelines for best practice. Our soft strip work experts are waiting to assist you with your requirements. Our 25 years of expertise within soft strip services is second to none.